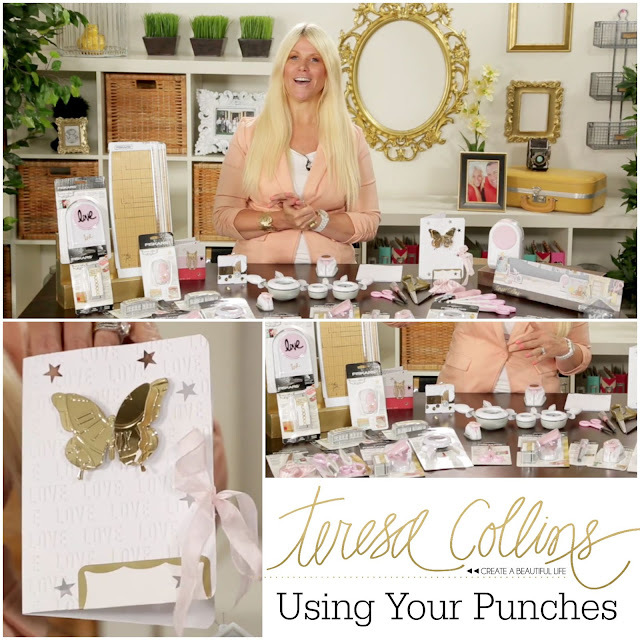 Join Teresa Collins today as she shares inspiring ideas on how to incorporate punches into a variety of projects. Her punches by Fiskars include trendy designs you will want to add to your punch collection. Fiskars on their website HERE.